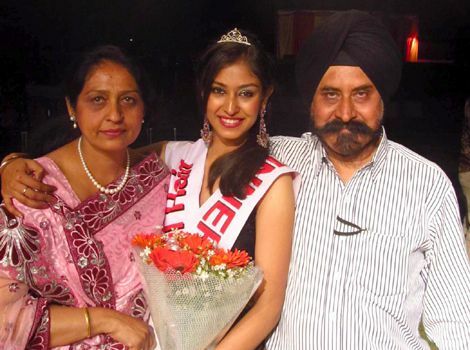 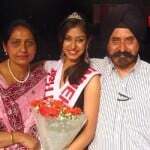 Navneet won Pond’s Femina Miss India Chandigarh and Femina Miss India World in 2013. 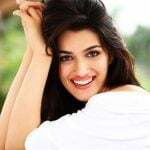 She is the brand ambassador for Pond’s cream. 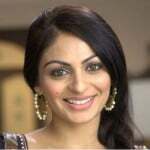 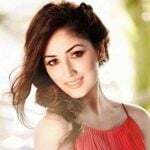 She made her Hindi and Punjabi debut in 2016 with Loveshhuda and Ambarsariya respectively.